 9:00am - Augusta Meditation Meetup, a 20-minute sitting followed by a conversation about mindfulness. 9:45am - Adult Sunday School, a spirituality book study and discussion. 12:00pm - Snacks and socializing in the manse.